3rd edition – 1st workshop – It’s a wrap! 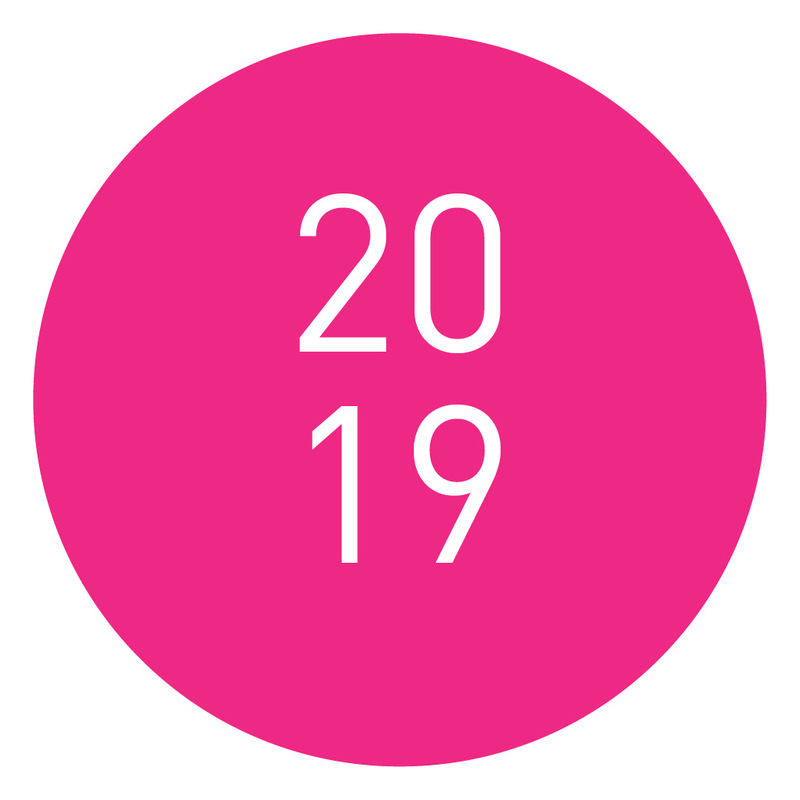 In the surroundings of Krakow in the Malopolska Region (Poland), the third edition of LIM | Less is More – the European development programme for limited budget feature films, has just welcomed the 1st programme workshop and its selected filmmakers, writers and producers for 2019. 18 filmmakers from 16 countries and 4 development angels from 4 countries have been coached by 5 tutors, Pierre Hodgson (UK), Razvan Radulescu (Romania), Claire Barré (France), Yann Apperry (US/France) and Antoine Le Bos (France). LIM | Less is More is divided into 3 stages of residency, 3 one week workshops, organised in three different parts of Europe, away from big cities: workshop 1 in Malpolska Region, Poland (March 5 to 10), workshop 2 in Transilvania, Romania (June 7 to 13), including an Industry event in Cluj-Napoca (TIFF) and workshop 3 (October 10-17). During this first workshop, the focus for all participants has been put on finding the very core and soul of each film project, as well as defining the pillars of its narrative strategy. For more information about 2019’s selection click here. Supported by Creative Europe – MEDIA Programme of the European Union, LIM is led by Le Groupe Ouest (France) and developed with Control N (Romania), Vlaams Audiovisueel Fonds – VAF (Belgium), Krakow Festival Office – KBF (Poland), and the Transilvania International Film Festival – TIFF (Romania), in partnership with the Lithuanian Film Centre, the Norwegian Film Institute, as well as the Film Agency of the Republic of North Macedonia. The gathering will take place at BKA Theater – Berliner Kabarett Anstalt – Mehringdamm 34. Please confirm your intention to participate by completing the Google form following this link:-). then, LIM is for you! LIM offers a new generation of filmmakers, already aknowledged for their short films, first features, or achievements in visual arts or theater, the opportunity of designing their own route into limited budget feature film production. In addition to actual script development, the scheme involves meeting potential producers or coproducers and financial partners. LIM’s second year involved 16 projects from 16 countries, and proved the incredible added value of combining forces to maximize narrative power in the service of creative freedom. LIM consists of 3 workshops in 3 different European countries between March and October 2019. Between these workshops, regular deadlines and online sessions insure a process of regular exchange and follow up over the 9 months period. Supported by Creative Europe – MEDIA Programme of the European Union, LIM is led by Le Groupe Ouest (France), developed with Control N (Romania), Vlaams Audiovisueel Fonds – VAF (Belgium), Krakow Festival Office – KBF (Poland), and the Transilvania International Film Festival – TIFF (Romania), in partnership with the Lithuanian Film Centre, the Norwegian Film Institute, as well as the Macedonian Film Agency. The 2nd edition of LIM l Less is More, the European platform for project development of limited budget feature films, steps into its next stage, with two important events, both organised in the framework of the Transilvania International Film Festival (TIFF) in Romania: LIM will be introduced to TIFF guests during an open presentation and the 16 selected projects will be showcased to TIFF’s Industry guests during a public pitching session followed by one-to-one meetings. LIM presentation: let’s talk about limited budget feature films! Conceiving development specifically for limited budget production, and transforming it into a stimulus for more creativity and in-depth storytelling. Looking forward to seeing you at TIFF in Cluj-Napoca! Supported by Creative Europe – MEDIA Programme of the European Union, LIM is led by Le Groupe Ouest (France) and developed in partnership with Control N (Romania), Vlaams Audiovisueel Fonds – VAF (Belgium), Krakow Festival Office – KBF (Poland), and the Transilvania International Film Festival – TIFF (Romania). The project is co-financed by Administraţia Fondului Cultural Naţional and Centrul Național al Cinematografiei. LIM | Less is More – 2nd edition kicks off! In the coastal village of Plounéour-Brignogan-Plages in Brittany (France), the second edition of LIM | Less is More – the European development programme for limited budget feature films, has just welcomed its selected filmmakers, writers and producers for 2018. 19 filmmakers from 15 countries and 10 producers and story editors from 9 countries will be coached by 5 tutors, Marcel Beaulieu (Canada), Pierre Hodgson (UK), Miguel Machalski (Argentina), Monica Rattazzi (Italy, Morocco), and Antoine Le Bos (France), during this one year programme dedicated to limited budget screenwriting and project development. The group of script development tutors will be completed in the next workshops by limited budget specialists (line-producers, 1st AD, continuity…). For more information about 2018’s selection click here. LIM | Less is More is divided into 3 stages of residency, 3 one week workshops, organised in three different parts of Europe, away from big cities: workshop 1 in Brittany, France (March 8 to 13), workshop 2 in Transilvania, Romania (June), including an Industry event in Cluj-Napoca (TIFF) and workshop 3 in Malopolska, Poland (October). During this first workshop, the focus for all partipants will be put on finding the very core and soul of each film project, as well as defining the pillars of its narrative strategy. LIM | Less is More is supported by Creative Europe – MEDIA Programme of the European Union, it is led by Le Groupe Ouest (France) and developed in partnership with Control N (Romania), Vlaams Audiovisueel Fonds – VAF (Belgium), Krakow Festival Office – KBF (Poland), and the Transilvania International Film Festival – TIFF (Romania). Around these two sentences by Alfonso Cuaron and Igor Stravinsky, a new generation of filmmakers is gaining momentum! After a first year in 2017, LIM | Less is More, the European platform for project development of limited budget feature films, supported by Creative Europe – MEDIA Programme of the European Union, announces in Berlin its new selection of filmmakers and producers, pushing forward a new generation of filmmakers from all over the world. In LIM’s perspective, budget constraints are seen as a trigger for more creativity, more intense storytelling and deeper quest for meaning! 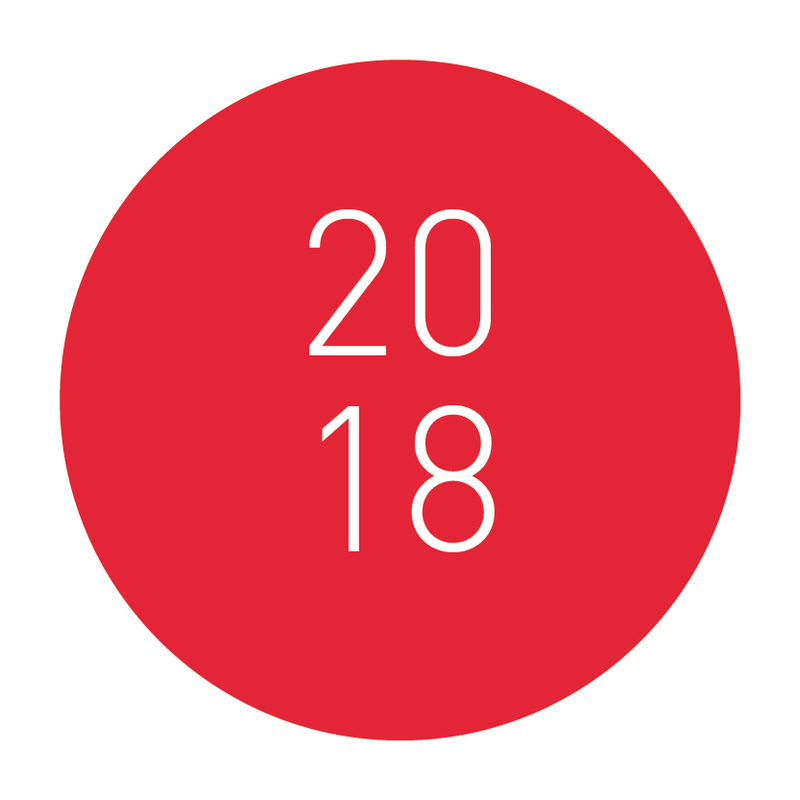 After LIM’s successful launch last year (290 applications coming from 59 nationalities), this new edition confirms the growing need for a new approach towards limited budget films: 350 applicants, from 65 countries sent their projects for LIM 2018, out of which sixteen projects and ten emerging story-editors, creative producers or development executives were selected. LIM Final Jury was composed of Massimiliano Nardulli (LIM Head of Talent, Italy), Antoine Le Bos (Artistic Director, France), Ana Agopian (Control N, Romania), Frans Lefever (Flanders, Belgium), Robert Balinsky (Polish Film Institute, Poland) and Anna Ciennik (Les Arcs European Film Festival, France). LIM | Less is More is structured around three one-week workshops in residency in small villages in three different parts of Europe: in 2018, Workshop 1 in Brittany / France (March), Workshop 2 in Transilvania / Romania (June) and Workshop 3 in Malopolaska / Poland (October). The development work will be supervised by five international script-consultants: Marcel Beaulieu (Canada), Pierre Hogdson (UK), Monica Rattazzi (Morocco / Italy), Miguel Machalski (Argentina) and Antoine Le Bos (France). For the third workshop, the script-consultants team will be completed by specialists of limited budget. LIM’s goal is also to gather European professionals working around limited budget fiction feature film, thus triggering co-productions, new funding, distribution and broadcasting opportunities. LIM will organise a Meeting Event during Transilvania International Film Festival (TIFF), end of may in Cluj-Napoca, Romania at the beginning of the second workshop. This event will allow all selected filmmakers to present their projects to European producers and film-professionals. We hope you’re starting 2018 with the best stamina possible, and we wish you an outstanding year! LIM 2018 Gathering will take place at KunstKooperative Berlin, Oranienstrasse 163, 10969 Berlin. Please, confirm your intention to participate by completing the Google form following this link. If you’re writing your first, second or third feature, LIM is for you. If you’re ready to accept working within a limited budget in exchange for greater creative freedom, LIM is for you. 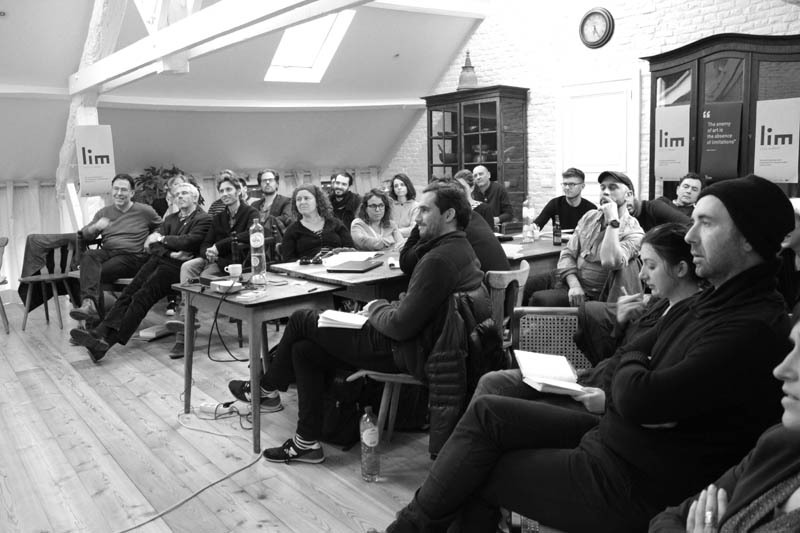 If you believe that brainstorming with script consultants and other filmmakers from all around the world, on top of a mountain in Transylvania or in a remote fishing village on Brittany’s coast can strengthen your screenplay, LIM is for you. LIM offers a new generation of filmmakers, already aknowledged for their short films or first features, the opportunity of designing their own route into limited budget feature film production. The scheme is also open to artists coming from theatre, documentary and visual arts. Pierre Hodgson, script consultant in LIM: « One of the things we try to do at LIM is to make sure that the projects are as close as possible to each filmmaker and we impose, and the system imposes on them as little as possible. LIM’s first year involved 16 projects from 15 countries, and proved the incredible added value of combining forces to maximize narrative power in the service of creative freedom. LIM consists of 3 workshops in 3 different European countries between March and October 2018. In the intervals, regular deadlines and online sessions insure a process of regular exchange and follow up over the 9 months period. More details on the application process for the next edition of LIM – Less is More can be found here. How to make cinema creative, exciting and borderless? 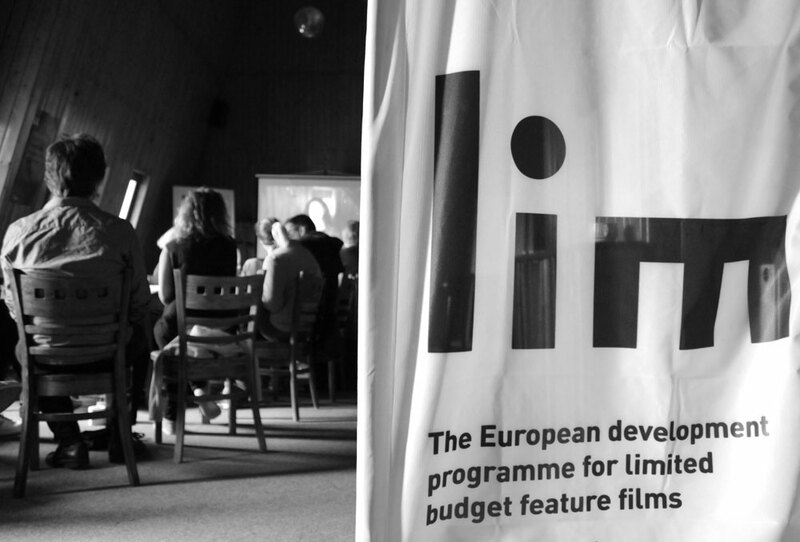 This was the question raised during the international launch of LIM | Less is More, the European platform for project development of limited budget feature films. Organised during the 16th edition of Transilvania International Film Festival (TIFF) in Romania, the official launch of the programme gathered a large number of industry professionals, whose common goal is to discover the path into developing projects in an era when using the constraints of a limited budget can push creativity and storytelling. Iulia Rugină (Romanian director), Antoine Le Bos (LIM Artistic Director), Massimiliano Nardulli (LIM Head of Talents) and Olivier Thery-Lapiney (French producer), in their roles as hosts of the launch, offered some of the potential key-answers and perspectives towards the limited budget filmmaking, based on their own experience in this field. “LIM uses the constraints of a limited budget to push creativity and storytelling towards regaining a voice we can hear. We want to use the power of limitation as a tool to gain intensity, as a tool to gain purpose and power and to recapture audiences”, explains Antoine Le Bos, its creator. As part of TIFF Industry Programme, LIM introduced the 16 selected projects of LIM’s first edition to a large number of producers. Using the tool of a video pitch instead of a live pitch – an exercise called “Tell Me” representing a short description of the project, shot by the authors on their webcams – LIM offered the chance of a first successful meeting between young filmmakers and producers, opening the door for future collaborations. After the 2 days event in Cluj-Napoca, the group continued its training experience following the strong concept behind LIM’s structure: a set of 3 workshops organised in amazing isolated locations, away from the buzz of the urban life, focused on their writing process and nothing else. In October, they will all be ready to access programme phase number 3, in France. 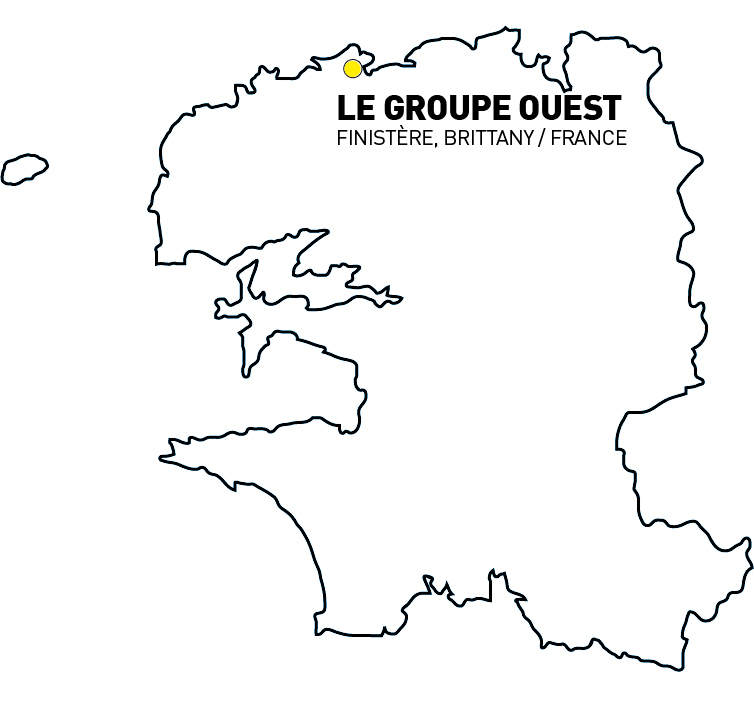 In Le Groupe Ouest’s home village, on Brittany’s wild north coast, projects will enter the final stretch. Surrounded by passionate filmmakers whose wish is to offer them the most energetic and inspiring experience, this gifted group of talents will walk forward on their path as emerging filmmakers in the limited budget cinema field. Check our photo album to taste the spirit of LIM, here. The first edition of LIM l Less is More, the European platform for project development of limited budget feature films, steps into its next stage, with two important events, both organised in Romania: the second LIM workshop and the public presentation of the 16 selected projects, in front of specialised audience, during the Transilvania International Film Festival (TIFF). 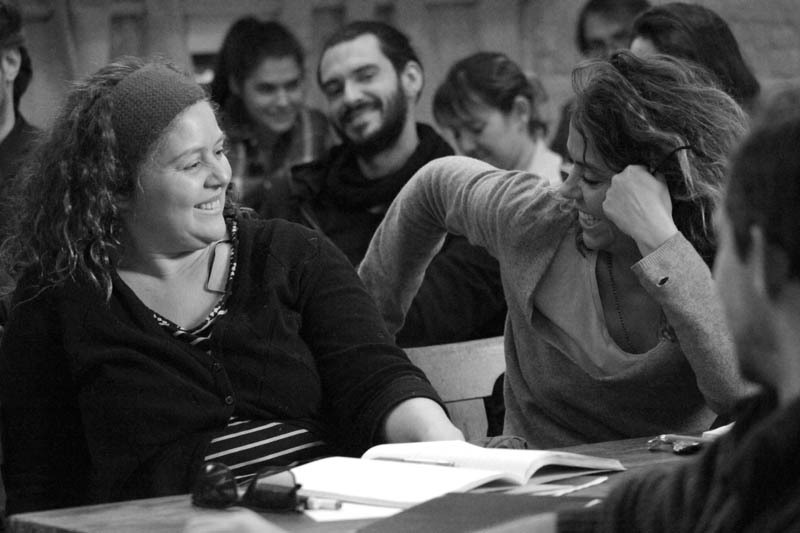 LIM – Less is More is divided into 3 stages of residency, 3 one week workshops, organised in three European countries: Workshop 1 in Flemish Belgium (March 5 to 11), Workshop 2 in Transylvania, Romania (June 6 to 14) and Workshop 3 in Brittany, France (October 1 to 8). The script development process is coordinated by 4 experienced script consultants (screenwriters, themselves): Leonardo Stagliano (Italy), Pierre Hogdson (UK, France), Marcel Beaulieu (Canada) and Antoine Le Bos (France). The group of tutors will be completed by limited budget specialists. LIM Workshop 2 will welcome the 21 participants in Baisorii Mountain Resort, in a special location, isolated from the world and the craziness of the big cities – Hotel Alpin Baisoara. The LIM group will go deep in working on their stories during the second training workshop offered by the LIM experts and will continue to dig in the narrative structures of their limited budget film projects. The participants will have the chance to digest the feedback received during the first workshop, as well as during the rewriting sessions, which have happened since March. The purpose of the second LIM workshop is to find the basic structure of the stories and to creatively the budget limitations within their scripts. The second LIM Workshop also includes a special event organised in Cluj-Napoca, during the Transilvania International Film Festival (TIFF). On June 10, the participants will have the chance to present their projects in front of producers and film professionals present in Cluj, during the special Industry Programme Days at TIFF. One of the purposes of LIM is to generate the creation of a European network made of professionals working with the limitations of limited budget cinema and to then generate co-productions and new ways of financing and distribution. Supported by Creative Europe – MEDIA Programme of the European Union, LIM, the European platform for project development of limited budget feature films, is led by Le Groupe Ouest and developed in partnership with Control N (Romania), Vlaams Audiovisueel Fonds – VAF (Belgium), Krakow Festival Office – KBF (Poland), and the Transilvania International Film Festival – TIFF (Romania). Does a limited budget necessarily put a brake on filmmakers’ creativity? Or does it push the power of their storytelling towards something new, something edgy and completely different than all their previous work? A limited budget can represent the needed push for the writer’s mind and lead him to amazing stories, scripts and films. And this is exactly what LIM aims to achieve. 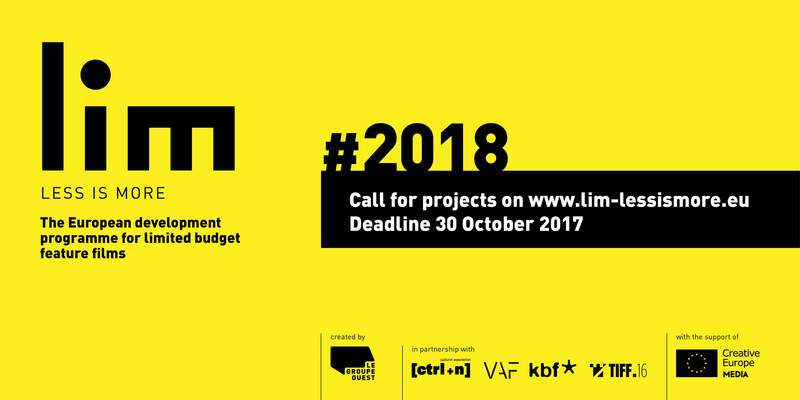 LIM – Less is More, the European platform for project development of limited budget feature films will push forward a new generation of gifted filmmakers who want to work through the prism of limited budget feature film production. LIM’s successful launch this year shows that there is a growing need for a new approach towards limited budget films: 290 applications coming from 59 nationalities out of which 16 projects (all first feature films) and 4 emerging European producers were selected. The aim of LIM is to help writers and writer-directors to fully integrate the cost constraint from the beginning of the script development process. The program is aimed at helping feature projects whose final costs will be between 100.000 and 500.000 EUR. The LIM Jury composed of 6 members from 6 countries around Europe – Massimiliano Nardulli (Head of Selection, Italy), Antoine Le Bos (Artistic Director, France), Oana Rasuceanu (Control N / Romania), Siebe Dumon (VAF / Belgium), Natalia Woda (KBF / Poland) and Vassili Silovic (LIM Director, Slovenia) – selected the finalists out of 45 projects and 8 producers shortlisted. LIM – Less is More is structured around 3 one-week workshops in residency in small villages in three different parts of Europe: Workshop 1 in Flanders / Belgium (March, 5 – 11), Workshop 2 in Transilvania / Romania (June, 5 – 13) and Workshop 3 in Brittany / France (October, 1 – 8). The development work for LIM’s first edition will be supervised by 4 very experienced script-consultants (all of them being writers in activity): Leonardo Stagliano (Italy), Pierre Hogdson (UK/France), Marcel Beaulieu (Canada) and Antoine Le Bos (France). The team of tutors will be completed, as well, by limited budget specialists. LIM’s goal is also to generate the creation of a European network of professionals working around limited and very limited budget fiction feature film, thus triggering both co-productions, new funding, distribution and broadcasting opportunities. Therefore, LIM will organize a major event during Transilvania International Film Festival (TIFF), in Cluj-Napoca, Romania. This event will allow all selected participants to present their projects to European producers and film-professionals.